The passionate, comedic and flamboyant Italian opera, Don Pasquale, takes to the stage for five nights only in Cape Town at the Baxter Theatre from 21 to 25 August. Italian comedies are not known for their dramatic love stories and Don Pasquale is no exception. This raw and refreshing theatrical work of art, tells the story of two young lovers who band together in an effort to teach a shameless elder bachelor a lesson. This must-see production gives viewers the rare chance to take in the beautiful Italian language on a South African stage and enjoy exceptional Italian opera performances. 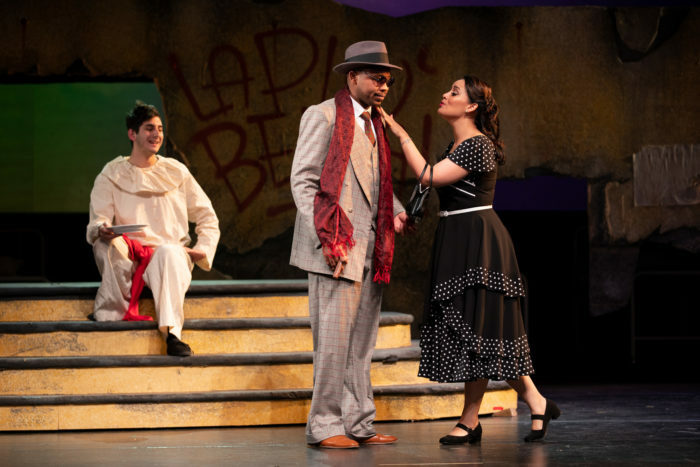 Theatre goers are sure to enjoy the show from start to finish and will not regret spending one of the last few days of winter watching Don Pasquale at the cozy Baxter Theatre.